War has been one of the main draws of EVE ever since the early days. The wars of EVE serve as milestones by which the structure and time of EVE is defined, entire books are written about the greatest ones. While the Winter War is starting to get written in the history books, there are plenty of conflicts still raging across the cluster and others just over the horizon. 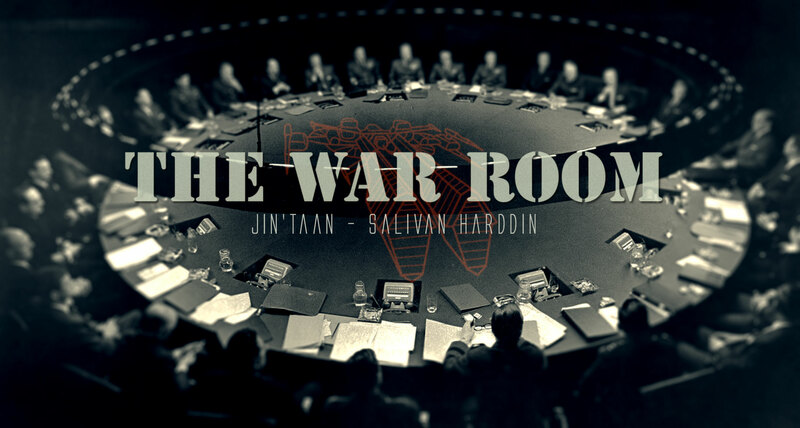 With that in mind, we have two of the greatest analytical minds on wars sitting down and going the general’s point of view of things as they currently stand: CVA FC and almost-former-CSM-member-but-not-yet, Jin’taan, and the critically acclaimed war correspondent for Eve News 24, Salivan Harddin, give you The War Room.